Every man desires to have his own house or apartment kicks in. But unfortunately, we are not all able to afford our dream home. Expensive life and high costs of living in the metropolis, don’t allow people to save more money to buy a property. For this reason, people usually decide to rent apartments. 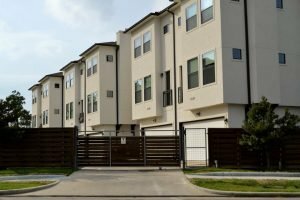 Although older generations and media are trying to convince you that you shouldn’t rent a home, younger generations still find a lot of reasons to move to a rental home as they are considering that renting is a better option for now. These are things that attract people to rent an apartment. Although many people in the United States own their home today, young people are still more interested in renting. While having a home has its benefits, moving to a rental home has its advantages too. If you are in doubt whether to rent an apartment, take a look at some of our thoughts. We hope you’ll make the right decision. And whichever option you choose, make sure to contact a trustworthy moving company to help you out to deal with relocation easier. 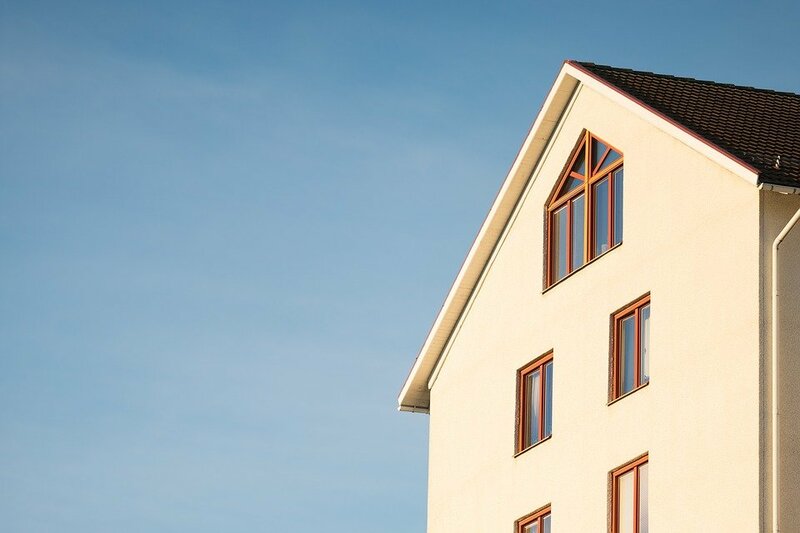 If you decide to move to a rental home, you should know that it’s fairly stable and predictable, while the real estate market prices can go up and down. „Buy low, sell high“ is not it’s not a guarantee that it will be like that in a few years. Low down payments are really a thing today. Many financial institutions have begun to sell mortgages bundled into securities or funds. This practice has not proved to be profitable earlier. Something you’ve bought for a lot of money today, tomorrow might be worth twice as much. Perhaps the environment in which your house is located changes and will no longer be attractive. So if you buy a house instead of renting it, you can lose more money. Buying a property is always a risk. Pick the right rental home for you and receive all the benefits of one! When you move to a rental home you can change your home whenever you want to! Today you can live in Brooklyn, and tomorrow you can rent an apartment in Florida, why not? While renting, you have endless possibilities. Unlike that, when you buy a house, then you’re probably planning to live there forever. If you change the job and you have to move to another city, you can easily cancel the rented apartment. While you own a house, you must deal with selling it. Besides, an apartment that suited you at 20 might not suit you in your 32! You’ll get new habits or maybe kids. Then you’ll need more space. If you rent an apartment you can easily cancel it and go into a new and bigger one. While buying a house usually has a certain space and that’s it. Buying a home usually requires buying new furniture. Which means more money. 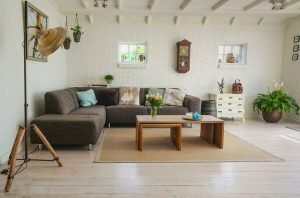 If you decide to move to a rental home, you can easily pick one with furniture in it. So you’ll just need to pay rent and you don’t have to waste a whole fortune on furniture and decoration. Also, if you rent a small space apartment you don’t really need much furniture. So, renting a home is a much better option for your budget. Renting a home can cost you double less than just buying new furniture for your house. Besides, you can move to an already decorated apartment and you can make some savings. Picking the right home does not mean purchasing one! If you rent a home, you can change it whenever you want. The furniture will stay, but you can pick a new apartment that also has furniture inside. Besides, you can always buy the thing you need. For example, if you’re a musician and you own a piano, you can easily place it in any apartment you choose. But, if you still need some help, piano movers Brooklyn will ensure that your piano is transferred safely and efficiently to the new address. If you own a home, you need to pay real estate taxes. They are usually not small at all, and if you have a large house property taxes can be a double the amount. If you purchase a house with a mortgage, you will be required to have down payment. But you don’t need to have a large down payment to move to a rental home. 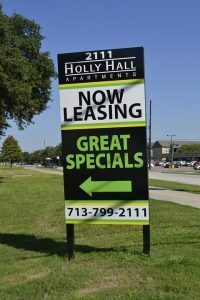 According to a New York Times, many people renting apartments require a rental deposit equal to the amount of one month’s rent while a down payment for a house could be much higher. The biggest advantage of renting is that renters have no maintenance costs or repair bills to pay. When you rent a home, a landlord is responsible for paying repair costs. And it’s your job to identify bad landlords for that matter! Rent yourself a new home over purchasing one! So, you pay rent, but you don’t have to pay things that need to be fixed and renovation costs. Rent amounts are usually fixed so you won’t have to pay a bigger amount next month. Besides, homeowners have to maintain a homeowner’s policy, while renters should be wise to invest in renter’s insurance policy. Renter’s insurance is much cheaper with the average cost of $12 per month. And if you decide to move from one apartment to another you can do it easily with moving truck Brooklyn, with the best service and finest prices! Although real estate is an investment that can last forever, and people will always need the place to live. But you can move to a rental home in a better city location for less money! Living in the city center or the best locations in town require high costs. But just imagine buying a property in prime location. You probably don’t have enough money for a small apartment in the center. But, you can rent an apartment at the best locations! You can simply choose a location in town you want and search for apartments. Depending on your budget, you will find the appropriate home. You can rent a home near your job, favorite restaurant or hospital and lead a very satisfying life there.